Attention CIOs, CISOs and IT Administrators! A quick review of the HHS Breaches Over 500 list paints a pretty grim picture of the number of breaches affecting 500 or more individuals. Breaches have been steadily increasing and the culprit is clear: Hacking/IT incidents, namely email phishing attacks. Fraudsters and criminals are exploiting vast databases of compromised user credentials to make payroll. 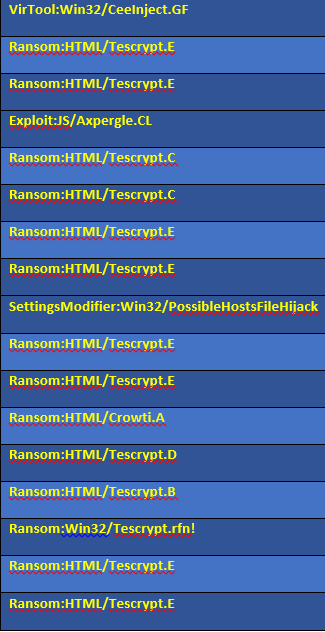 These accounts are publicly available for lookup. Anyone can access these credentials and they are available for as little as $45 for 1000 account/password pair. According to a recent Proofpoint study, 72% of all cloud users have been targeted at least once for an attack and of those, 44% were successful. That’s right, almost 1-in-2 targeted attacks were successful. This number includes organizations using Multi-Factor Authentication (MFA). Internet Message Access Protocol (IMAP) is a legacy email protocol which is turned-on by default when email is enabled for users and is not integrated with MFA. It was originally designed to give people a way to connect via electronic mail. Unfortunately, IMAP is being used by Hackers to test email address and password combinations to see if they can login and bypass MFA. Once they are in, they can use that same login and password to connect via VPN and gain full access into the network allowing them to forge emails and download email attachments. In today’s Office365, IMAP is turned on by default (for backward compatibility) and unless it is needed, it must be turned off in order for MFA to be effective. Use prompts, guides or just highlight users and turn on MFA for multiple users. Third, set passwords to never expire and require a longer, easy-to-remember but hard-to guess passphrase. You could also encourage each user to install an encrypted password program i.e. Keepass to secure and store all passwords. By implementing the above changes, it will help comply with HIPAA Security §164.308(a)(3)(i) (Implement P&P to ensure appropriate ePHI access) and §164.312(a)(2)(i) (Assign unique IDs to support tracking) while blocking hackers from bypassing MFA. Take steps today to turn off your IMAP and POP3 and capitalize on your Office 365 and Exchange investments. Join us later this month for our “HIPAA Security and Phishing: What you need to know” webinar. Conducting a HIPAA Security Risk Analysis (SRA) using HIPAA One Remote or Onsite Consulting engages our certified Audit Support Team to help with other regulatory compliance via Office 365. The SRA also covers the 72 HIPAA Audit Protocol and is constantly up-to-date with State and Federal updates. Contact us at info@hipaaone.com for more details or if you have any questions. Happy computing! 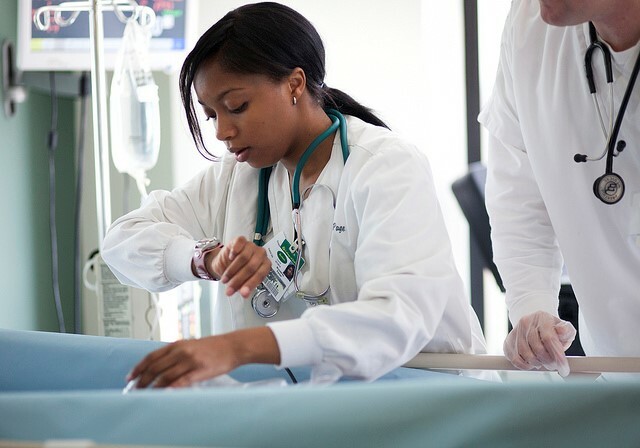 There are several qualities of working in healthcare that are not dissimilar from other careers in other industries. You need to come into work on time, work hard while clocked in, get along with the other staff members, be a good representative of your company and so on. But there’s one aspect of working in healthcare that other industries don’t need to worry about: violating the HIPAA Privacy Rule or Security Rule. 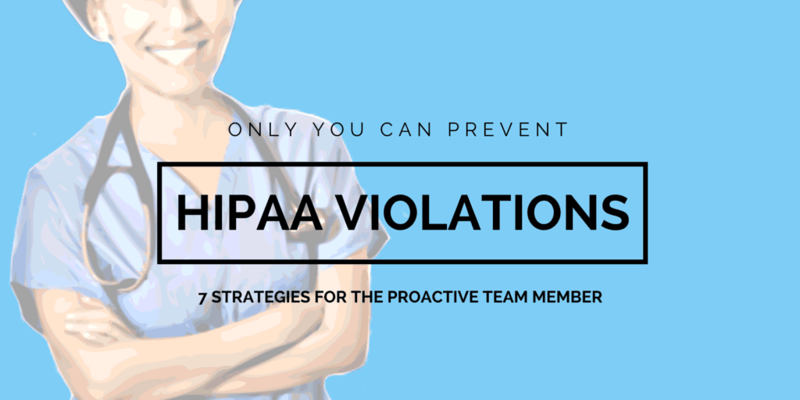 When just one employee’s actions result in a HIPAA violation, it not only results in major consequences for that individual, it’s also jeopardizing for the entire organization. If an employee/workforce member breaks a common HIPAA violation, even in the smallest way, the entire organization faces severe penalties, involving substantial fines and having a bad reputation. 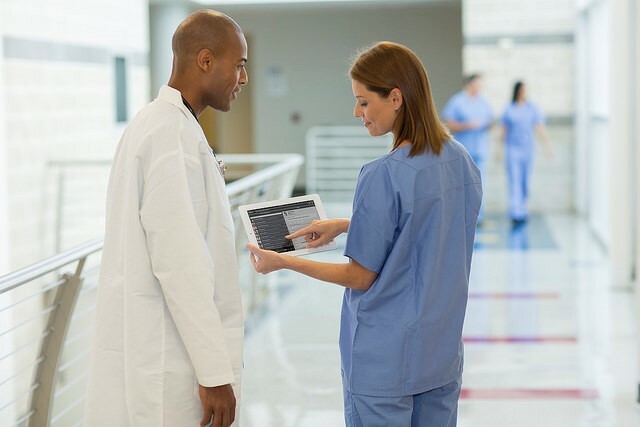 Nurses are on the frontlines of patient communication, so understanding the key ways YOU can prevent potentially disastrous violations is vital. To help you get started, here are seven ways you and all employees can help ensure HIPAA compliance. 1. Be educated and continually informed. The first way to ensure staff members aren’t violating HIPAA is to educate and inform each employee on HIPAA regulations and when any changes are made or new information is released regarding those regulations. Everyone should also be told what penalties they and your workplace will face if compliancy isn’t maintained by all. Hold in-office trainings to teach employees all they need to know about HIPAA privacy and security regulations and to answer any questions they might have. You or your HIPAA privacy office can conduct these trainings, or if you use HIPAA security software, many of these programs offer training courses and seminars for your office to use. 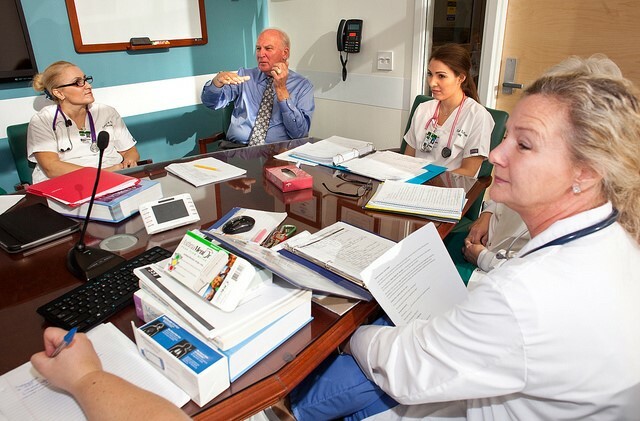 Take the necessary time to keep staff members knowledgeable on the HIPAA regulations and device standards they must follow in order to keep themselves and your organization HIPAA compliant. Education will take time, but it’s your best asset so make the time to do it. 2. Maintain possession of mobile devices. 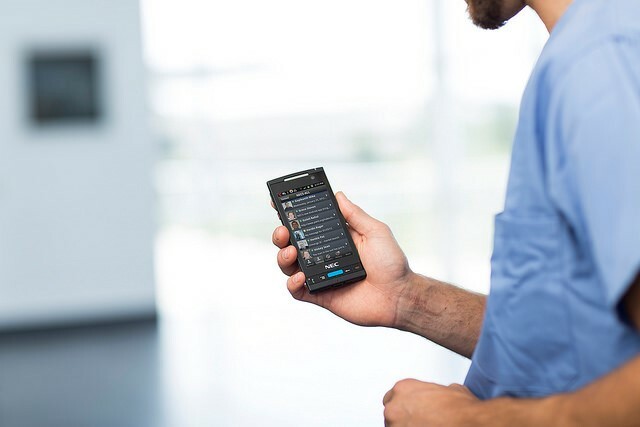 The most common HIPAA violation today is mobile devices storing patient health information being lost or stolen. It’s the obligation of covered entities and business associates to keep their mobile devices secure and out of the wrong hands, so if an employee accidentally loses a laptop or work tablet, or leaves it unattended and it gets stolen, your business pays for that mistake. Continually remind employees to be aware of where mobile devices are at all times and to shut them down and lock them up when they’re not using them. 3. Enable encryptions and firewalls. 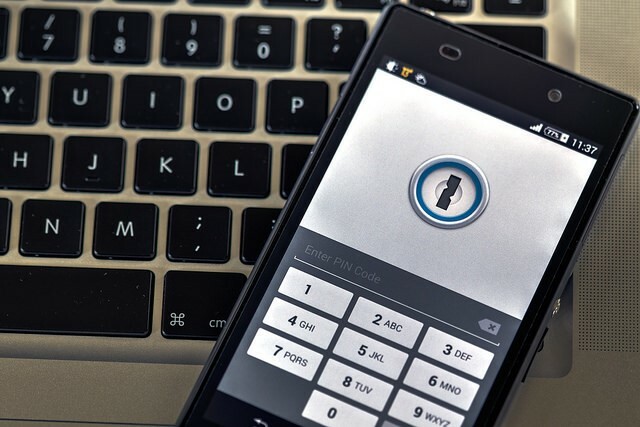 Your next defense with mobile devices is enabling encryptions, firewalls and secure user authentication on every device. There are technologies that can also remotely lock, or wipe (ie. Reset to factory defaults erasing all apps and data) using apps and software programs. This is your backup plan if a work device is lost or stolen. Again, stress the importance of maintaining possession of devices and keeping the encryptions and firewalls up-to-date and user authentication hard to crack to employees handling these devices. Accidents do happen, but sometimes employees are just cavalier, so to help your employees and yourself remain HIPAA compliant, enable these security precautions on each mobile device your business has and lends out for employee use. 4. Double check that files are correctly stored. Handling paper and electronic files is a tricky business. 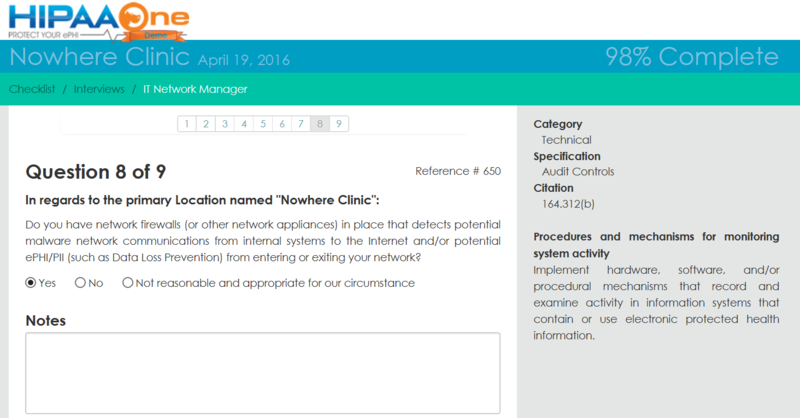 Misfiling a patient’s paperwork in a cabinet or saving it on the wrong computer drive or network is a costly mistake. And many employees fall victim to this because they’re distracted while filing. Constantly remind employees who deal with patient files to focus on what they’re doing and double check that they properly store and save files in the right folders and drives. 5. Properly dispose of paper files. Again, this is a human error problem. Too many of these cases have occurred because employees forgot or chose not to shred paper files before throwing them away. 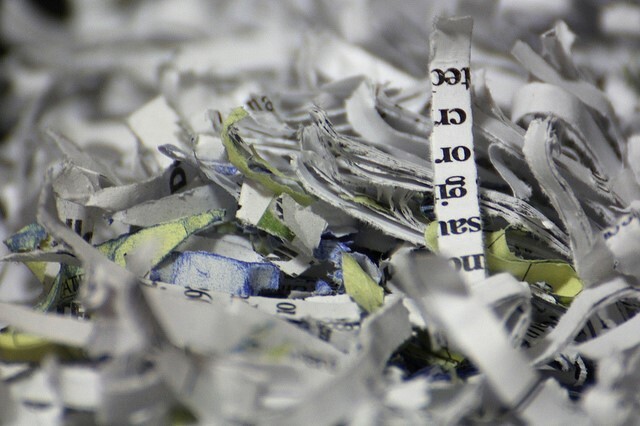 An employee could be having a bad day, an extremely busy day or is easily distracted by other employees, which causes them to overlook shredding papers with PHI on it. The best way to avoid this problem and keep employees from violating HIPAA is switching to an electronic filing system. If you still prefer paper files, then make sure staff members’ double and triple checks that they properly dispose of any and all paper files. 6. Keep anything with patient information out of the public’s eye. A minor way your company and its staff could be in violation with HIPAA laws is having patient information in plain view to anyone who comes into your establishment. Don’t fall victim to this small but careless mistake. 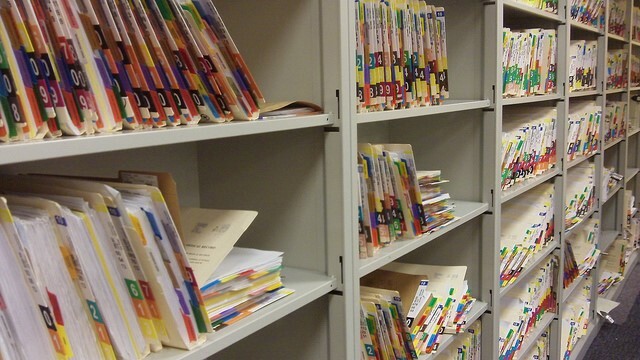 Keep patient folders closed, don’t have appointment calendars openly displayed in patient areas and keep your computer monitors and mobile device screens hidden from patients and visitors. We found one Hospital displaying their patients’ XRAY (technically it was CR Scan) on a wall-mounted, big screen TV next to the Nurse’s workstation area where other patients walk by. Tell the staff to be mindful of these things and that if they notice something to be out of place to quickly take care of it before unauthorized eyes see it. Get everyone in the habit of keeping information concealed that needs to be. 7. Use social media wisely. Last but not least, express to employees just how crucial it is to use social media wisely. The way we communicate with each other has changed. Now, many people spend more time messaging on Facebook, sending Tweets and sharing how their day is going via a collage of pictures on Instagram. Social media usage has increased the likelihood for employees to violate HIPAA. Your safest bet to have employees and company remain HIPAA compliant is having a company rule not to post any text or pictures about what goes on in the workplace on social media or even on their personal blog. Your organization or business could be severely fined for neglectfully hiring, training and/or supervising an employee if he or she posts something sensitive, even if by accident or only shares a small tidbit of a situation that doesn’t include any names. Employees and businesses must be extremely careful when dealing with social media. In order for your organization to remain HIPAA compliant, each employee must be HIPAA compliant. By educating, informing and training employees on what HIPAA regulations they must follow and the consequences they’ll face from being non-compliant, as well as reminding them to be smart and use common sense, employees can actually help prevent HIPAA violations from happening.